My name is Claimy Anthonissen. Down to earth. Hopelessly addicted to everything involving weddings. Need space to dream. Driven by creativity and inspired by the fashion industry. Organizing and creating are my favorite things. Drop me between palm trees, a desert or in the middle of the vibrating Medina and ask me to plan your wedding. I love nothing more than that. Beautiful places, inspiring people and the opportunity to get creative. Ask me and I’m yours. I’m not interested in big, mass events. I’m interested in your story, your love and your dreams. Around that we’re going to create something beautiful. I will ask you as many questions as you ask me. at’s because I think it’s important to get to know you as a couple. And by that I mean, really get to know you. If we decided to go on this adventure together, I will do everything for you. 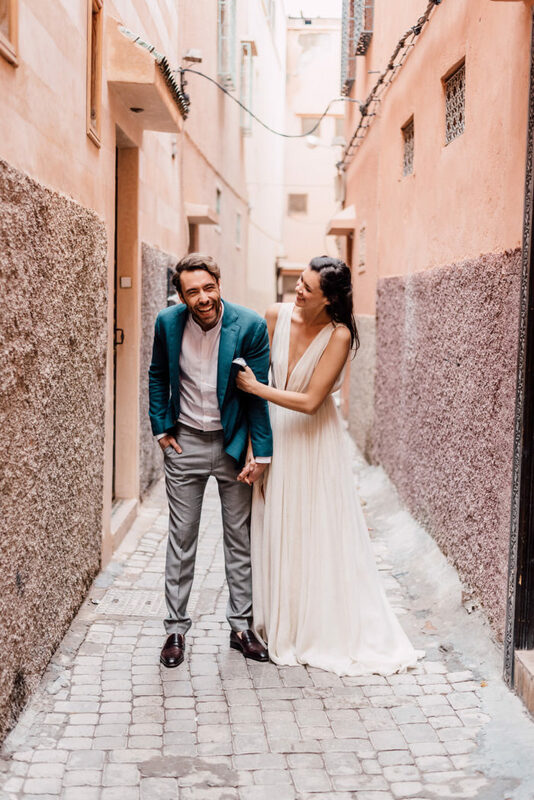 I have a certain connection with my couples that allows me create and execute a wedding that is truly yours. Your personalities will come forward in different elements of the wedding. My job is done if the guests say “ is is the best wedding we’ve ever been to!” (at least a couple thousand times). Not only my customers are great people, the vendors I work with are that as well. A collection of workaholics, dreamers, coffee addicts, high vers and creative minds, but on top of all, extremely good in what they do. We begin with a meeting to discuss your wedding, inspirations, dreams and wishes. If we choose to work together, we are with you every step of the way. Starting from scratch with nding the best vendors all the way to hosting the brunch on the last day of the wedding weekend. e Souk Department will oversee the entire wedding design and make sure that all vendors involved are on the same page. Every couple can be as involved as they wish. But know that you have the opportunity to sit back, enjoy the beautiful parts of your engagement and leave it all to us! 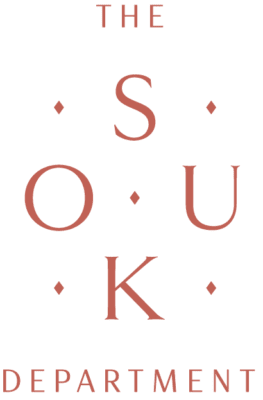 e Souk Department works with couples who have all di erent sizes of budgets. We will gure out which venue and suppliers will suit your budget and how many guests you can a ord to invite. Every wedding is unique. For that reason our rst meeting is for free and you will receive a custom made o er a erwards. Our o ers start at 3.000,- euros. Did you know it takes on average more than 400 hours to plan a destination wedding? at’s a heckload of hours, but believe us it’s true! A er all the research, countless hours on Pinterest and wedding blogs, googling, phone calls, venue visits, appointments, selections, con rmations, decision making, card swiping etc. you still need to have enough energy and excitement for the big day itself. at’s where we come in! It is 10th August already booked at Beldi country club. Approx 60 guests. Cool Londoners meet Exotic Marrakech! We would like to host an event the night before and pool Party day after. 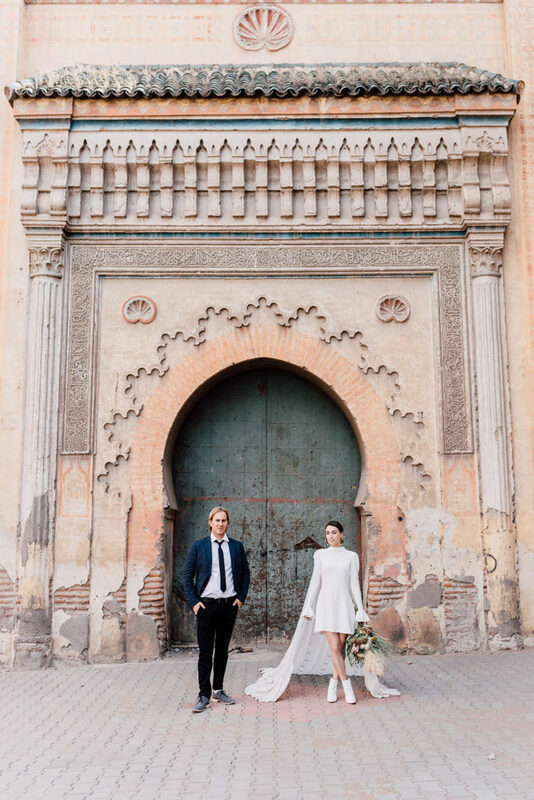 We are coming to Marrakech in Feb I would love love love to chat!